This year, the season started two weeks early, with the water level 30-50 centimeters higher than usual. Currently, most of the rice fields have been harvested. Floodwater has covered residential areas, roads and fields in Dong Thap and Long An province, and the vast fields now become busy with boats, which are used by the locals both as a major means of transport and a means to catch fish. The annual floodwaters in the Mekong Delta provide a bounty of fish, shrimp, and other aquatic species. 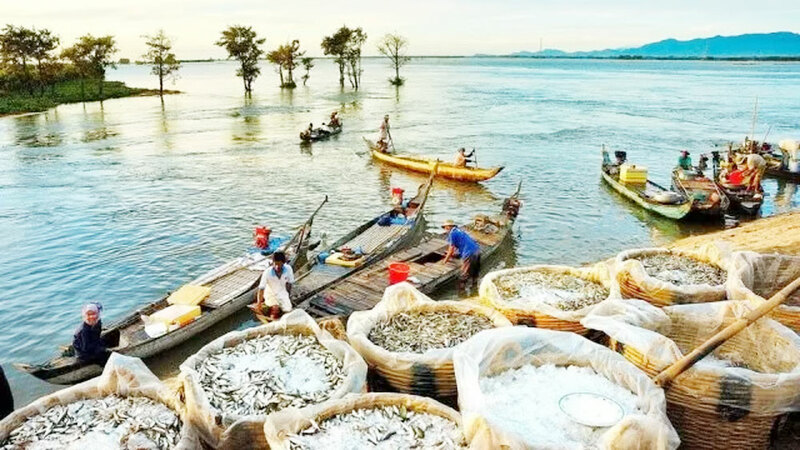 Among the major sources of income for Mekong Delta residents while surrounded by the rising water are linh fish (Henicorhynchus), crabs, and snails. 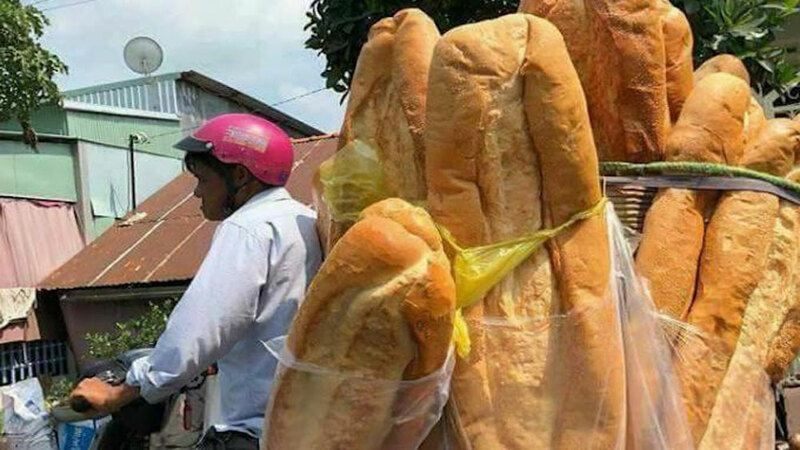 A kilogramme of linh fish can be sold for VND60,000 in the early flood season and VND40,000 during the peak time. The fish are collected by traders and restaurants and they can be resold for triple after processing. 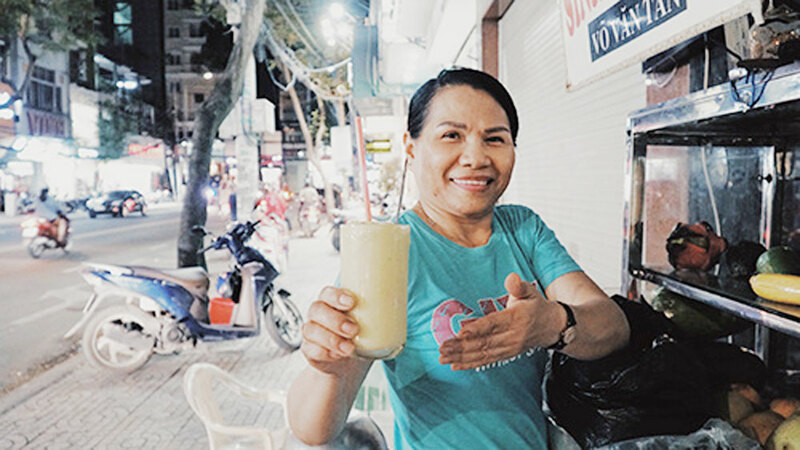 On their boats, locals sell various specialties of “floating season”, such as lotus stems, water lilies, diendien flowers, and other sweet products made from sugar palm trees. Young farmer Huy was swimming to the corn field, which is flooded under 1.5-2 metres of water, in order to collect corn stalks, which can be used as food for oxen or a source of fertilizer. He said that his family produces only two rice crops a year and they are off during the flood season to let the farmland “relax” and conserve nutrition for new crops. When the water level is low, the family cultivate fast-growing vegetables. If the water level is high, Huy earns income from casting a fishing net and collecting diendien flowers. 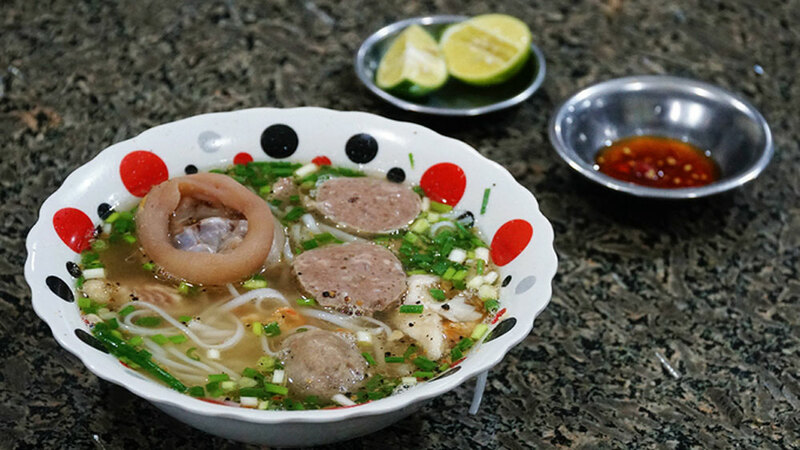 The Mekong Delta region’s cuisine is renowned for many appetizing dishes made from local specialties and using unique cooking methods, such as chicken and rice steamed in lotus leaves, straw roasted fish, braised duck with fermented tofu, salad of sau dau leaves and seasoned dried fish. 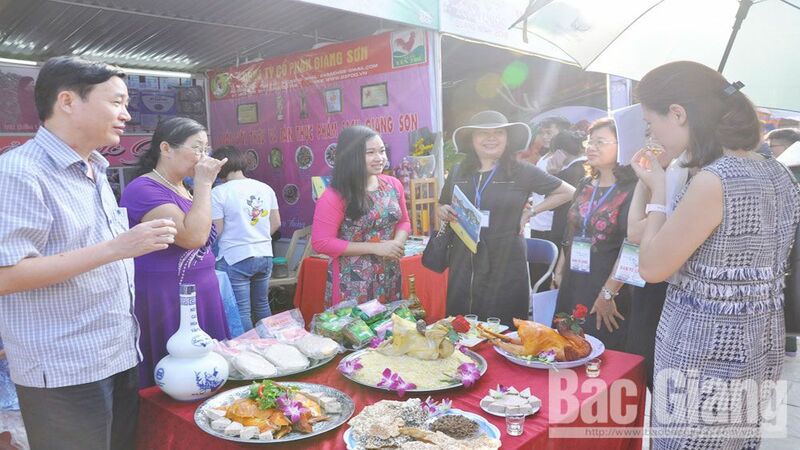 “Floating season” is a good time for foodies coming to the Mekong Delta to taste dishes made from the signature vegetables and herbs of the season, including hot pot of linh fish and diendien flowers, crispy fried linh fish, tiny shrimp fried with diendien flowers. Dien dien flowers and lotus stems, both fruitful when the floodwaters are rising, are the perfect match for making salads and hot pots. Along the streets in Tan Hung district, Long An province, travelers can buy dried lotus seeds, fresh lotus seed pods, lotus stems, and lotus seed milk. 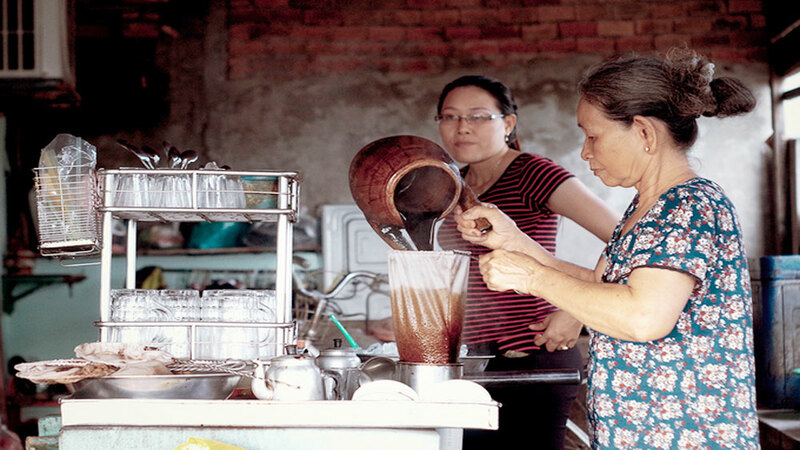 With only VND25,000 (US$1), one can buy around 20 lotus seed pods, in which lotus seed can be used to cook elegant sweet soup with palm sugar. 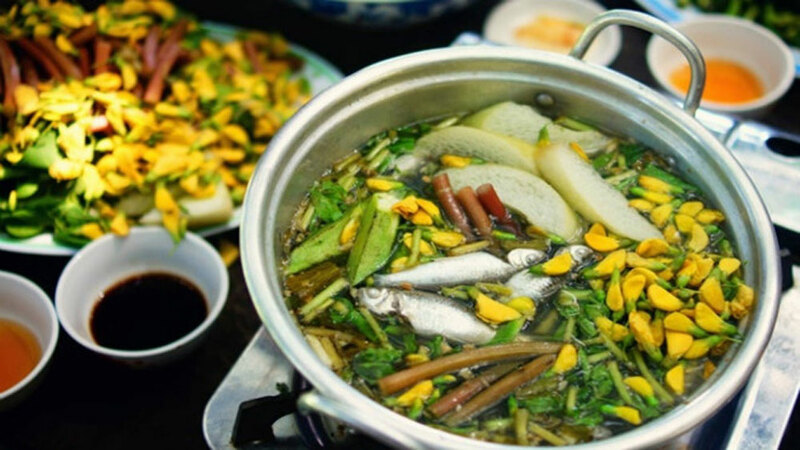 A hot pot of 'linh' fish is a colourful harmony of taste and colours. 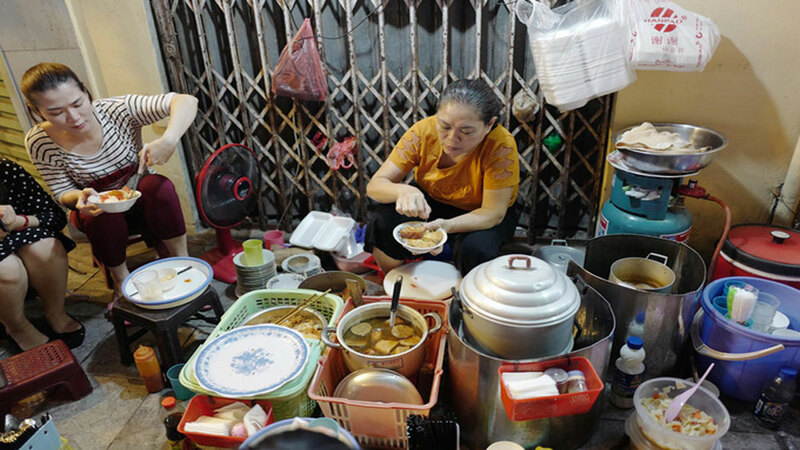 On the way from the downtown of Tinh Bien district to the Nui Cam tourism site in An Giang province, there are dozens of street stalls selling ‘banh xeo’, a kind of crispy pancake served with selected wild leaves and vegetables. Collecting wild leaves and vegetables as ingredients for the stalls provides a good source of income for local residents during flood season. 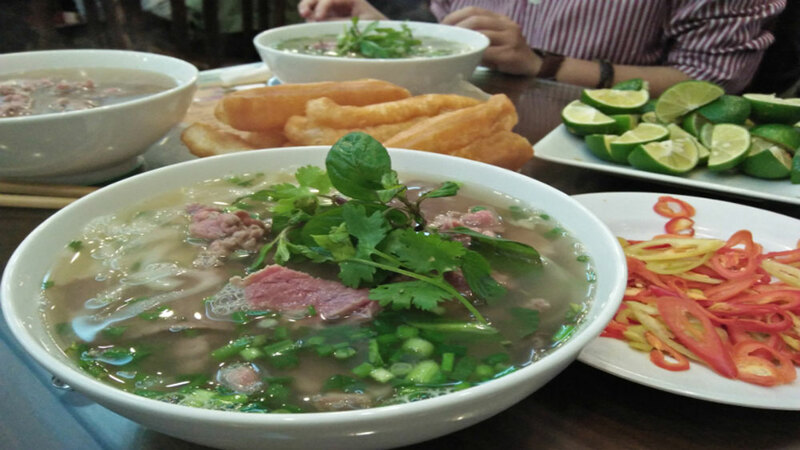 Gourmets having a tasty dish of banhxeo can learn more about the names and uses of more than 30 leaves and herbs served with the dish. Meanwhile, the aromatic, juicy linh fish, one of the southerners' favourite fish, is used for grilling and hot pot. 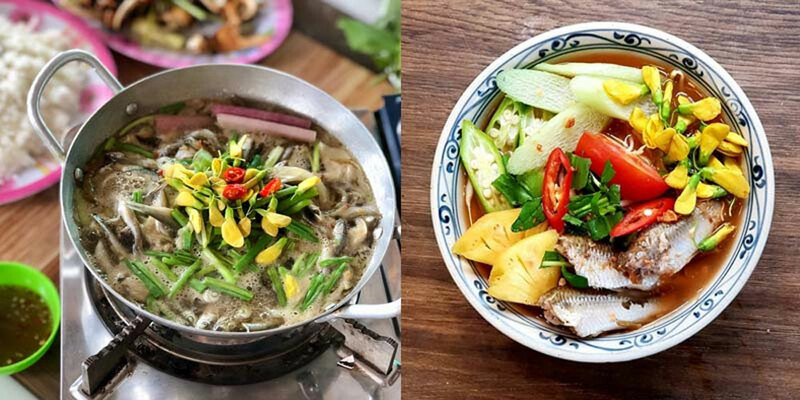 A hot pot of linh fish is a colourful harmony of taste and colours with red tomatoes and broth standing out with the yellow diendien flowers and slices of pineapples, and green onion and vegetables. 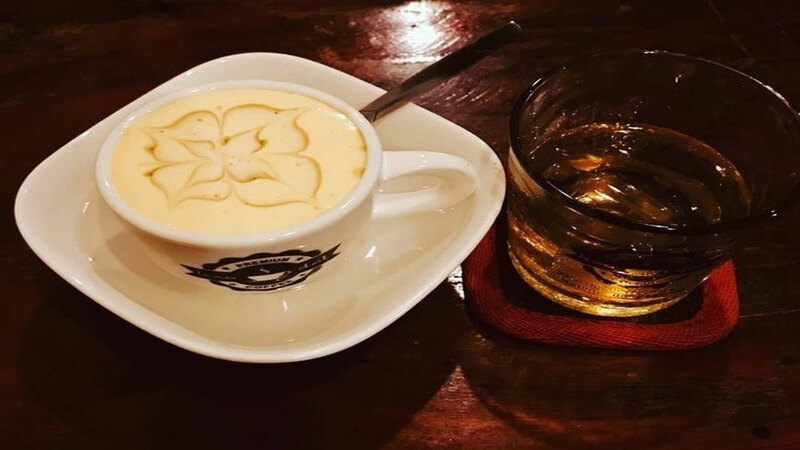 A smart tourism information portal called VTV Travel will be launched this December, with the aim of providing a variety of smart tourism experiences for visitors during their time in Vietnam. A travel piece in the U.K.'s The Telegraph on 10 beaches in Southeast Asia unspoiled by tourism lists two in Vietnam.